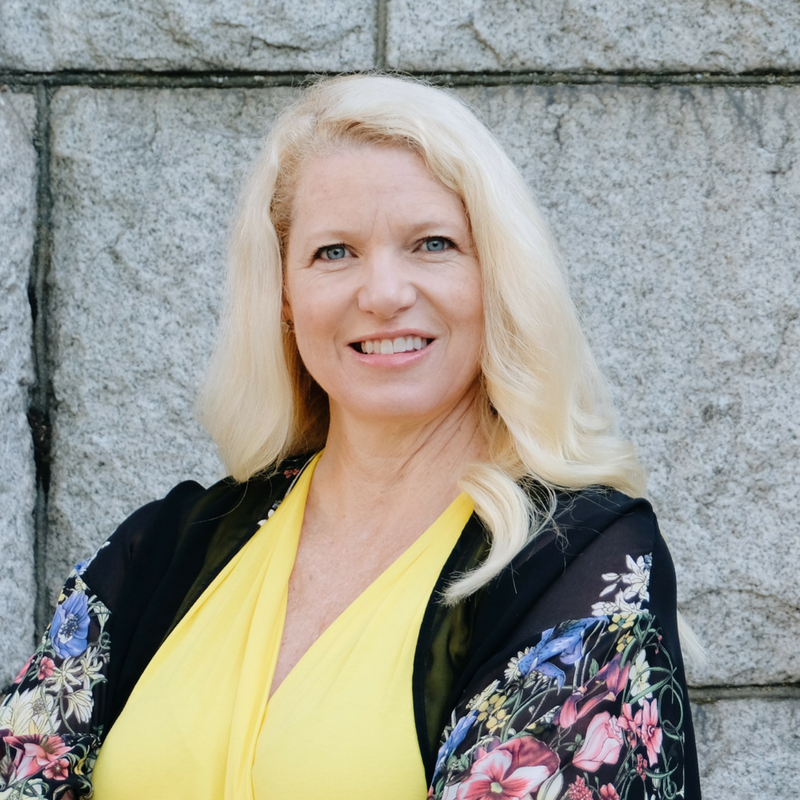 Tamara Lechner is the Canadian Regional Manager at the Institute of Positive Education based out of Victoria BC. She is responsible for helping the Institute attain their mission of delivering transformational educational programmes that place wellbeing at the heart of education worldwide. Tamara’s diverse background includes entrepreneurship (publishing, personal growth, and education industries), marketing, and wellbeing education. Tamara has a passion for mindfulness, the science of habit formation and disrupting thought patterns to promote growth. Her strength of hope has been fostered through her work with special needs children and adults. Her love of learning and curiosity are aligned with the IPE commitment to strengthening the evidence base of Positive Education. Tamara lists kaizen- the Japanese concept of continuous improvement as foundational in all her work. When Tamara is not teaching or learning she can be found throwing epic parties, spending time with her husband and four children, and planning travel to fuel her zest. Her deep belief if that happiness happens by choice, not chance.